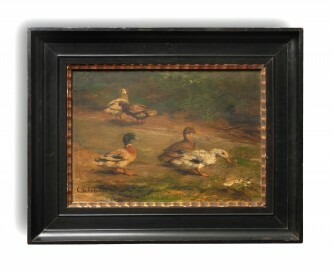 Carl Suhrlandt (1828 -1919), a fine oil study of ducks. 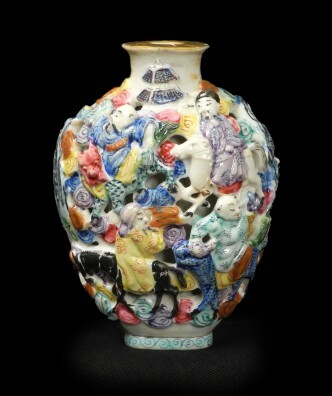 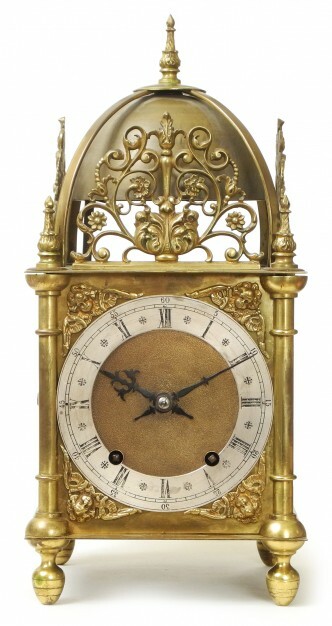 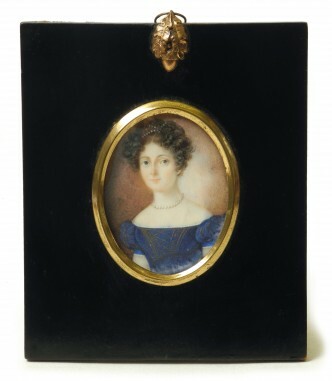 Stunning early 19thC English portrait miniature. 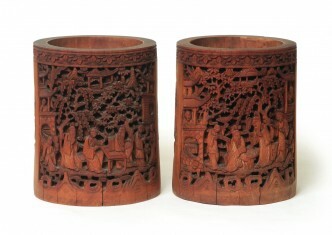 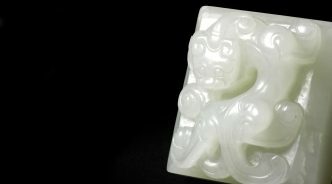 Good pair of finely carved bamboo bitong.